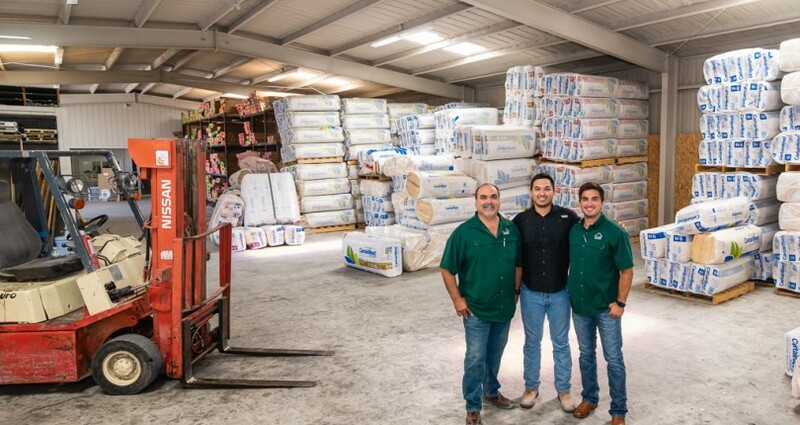 Meet the builders who have stepped up to a leadership role in the construction of energy efficient, high-performance homes in the Rio Grande Valley—superior in every way to code-built homes. 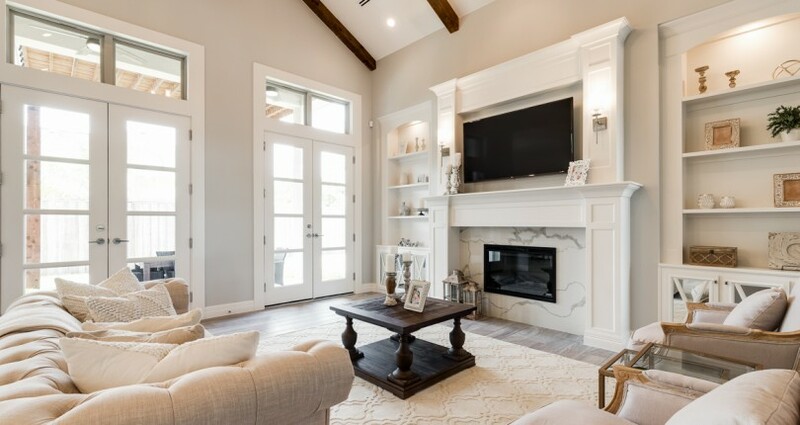 The visual beauty of Innovative Construction’s homes, both exteriors and interiors, is impressive, and the company is consistently winning awards for their design and craftsmanship. Yet what is under all that beauty is even more impressive because Innovative Construction is a builder member of the BUILT TO SAVE™ program. This means the company has their homes inspected during construction and tested upon completion to make sure they meet the strict energy efficiency requirements of the program. 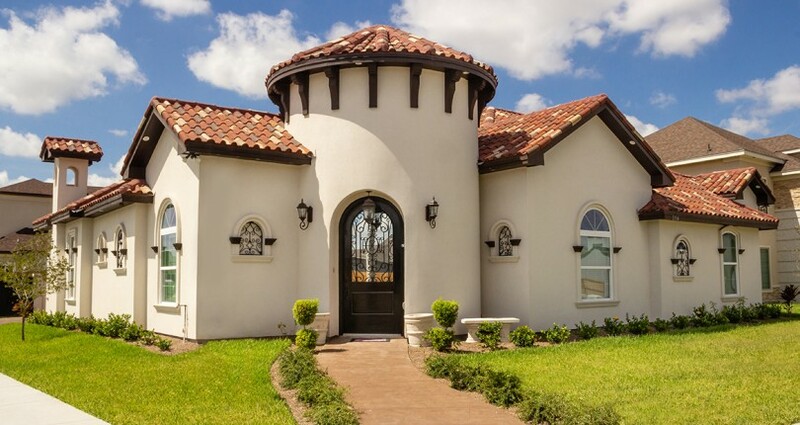 Rich Heritage has long been recognized for excellence in construction by the RGV Builders Association for their Parade of Homes entries, and the company has acquired many awards. Indeed, their homes are master-crafted works of art. But more importantly, their BUILT TO SAVE™ certified homes combine both the exquisite craftsmanship Rich Heritage is known for with inspected and tested construction—built for high-performance efficiency. 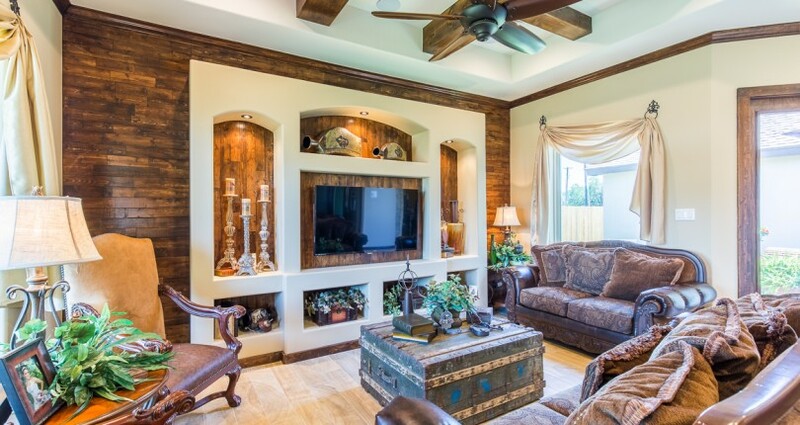 If looking for perfection in design, craftsmanship, and energy efficiency in a new home, definitely consider Villa Homes. 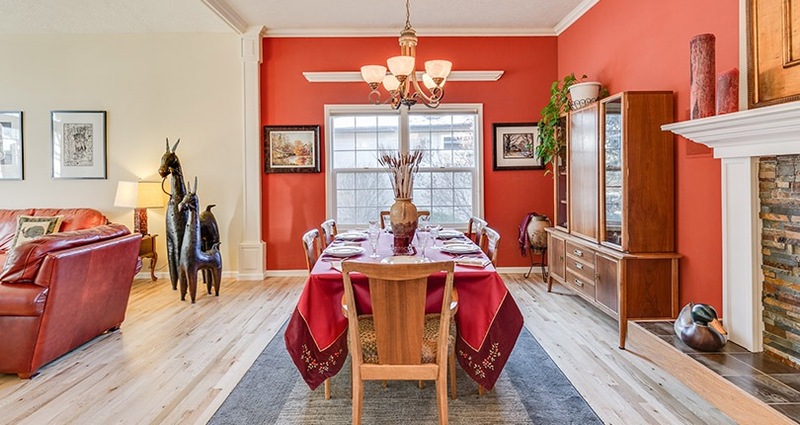 Their homes have special touches and designer features that are not add-on upgrades but are standard. 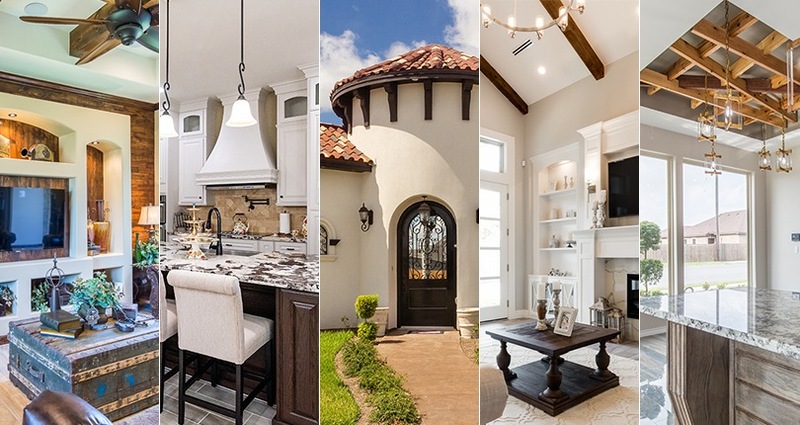 This year, their entry in the Rio Grande Valley 2018 Parade of Homes took “Best of Show” among other awards—a testament to excellence in Villa Homes’ design and construction. What happens when you combine exceptional beauty with exceptional energy efficiency in a new home? You get a Villanueva Home! 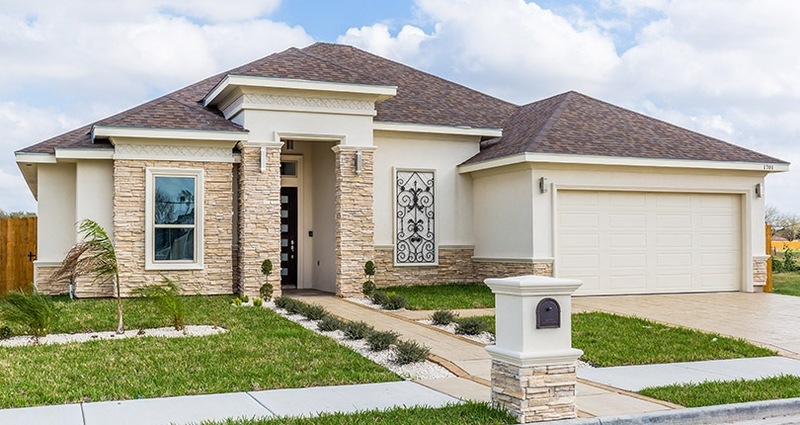 In the 2018 RGVBA Parade of Homes, they received the award for “Most Energy Efficient Home.” In addition, the company has been recognized with an award for building the highest number of BUILT TO SAVE™ homes in 2017, and is on track to receive the award again at the end of 2018 with an even higher number of BUILT TO SAVE™ homes. Meet an established supplier of residential and commercial insulation products with a reputation for quality installation and service at an affordable price. BUILT TO SAVE™ is an energy-efficiency certification program which recognizes new homes that outperform minimum code building requirements. 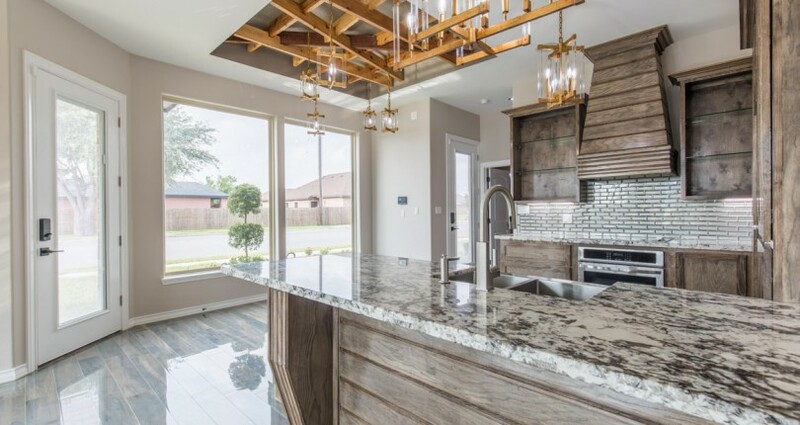 With the help of the BTS program and third-party inspectors, the builder is guided through a process which leads to certifying their homes as high-performance. 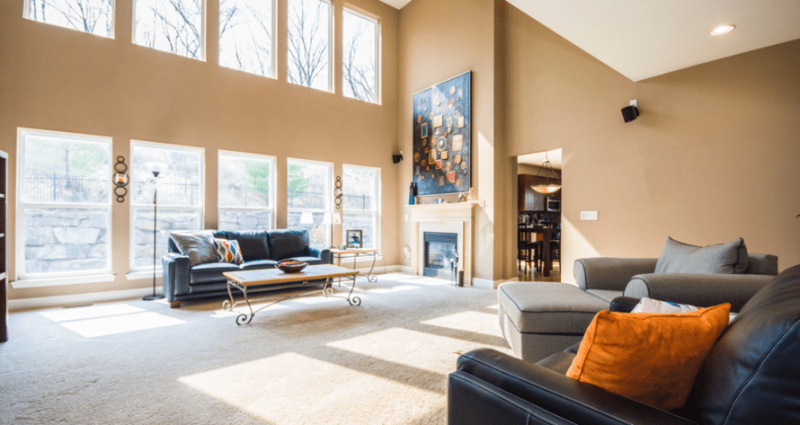 In this blog post, we present to you with some of the most common energy performance issues, and we also present to you the benefits of owning a “BUILT TO SAVE” certified home. 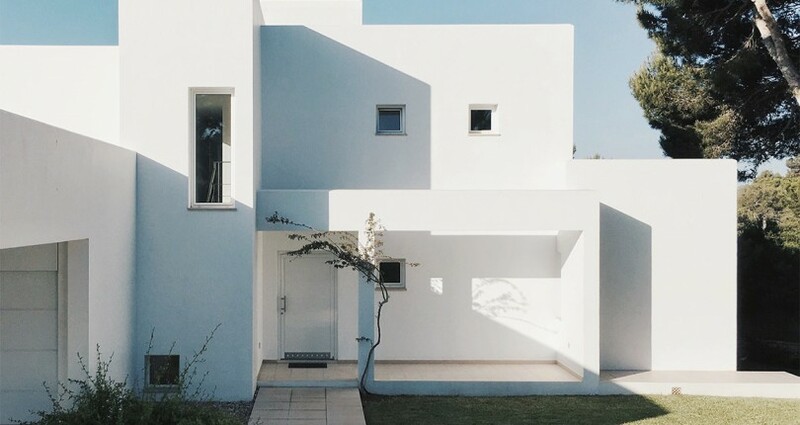 A typical home has a half-mile of cracks and gaps around the home’s envelope, including windows, doors, and numerous holes within the framework from plumbing, lighting, electrical wiring, and ductwork—yes, one half-mile.